Christmas Tree Craft for Kids and Our Favorite Christmas Books! 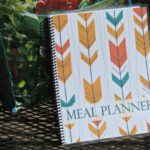 We are always looking for fun crafts to do with the boys, especially those that take a little more time and helps them practice their fine motor skills. I wanted to do a Christmas tree craft for kids, and the steps are pretty simple. I took a technique we used to make this turtle with shell craft to make the texture on the tree. 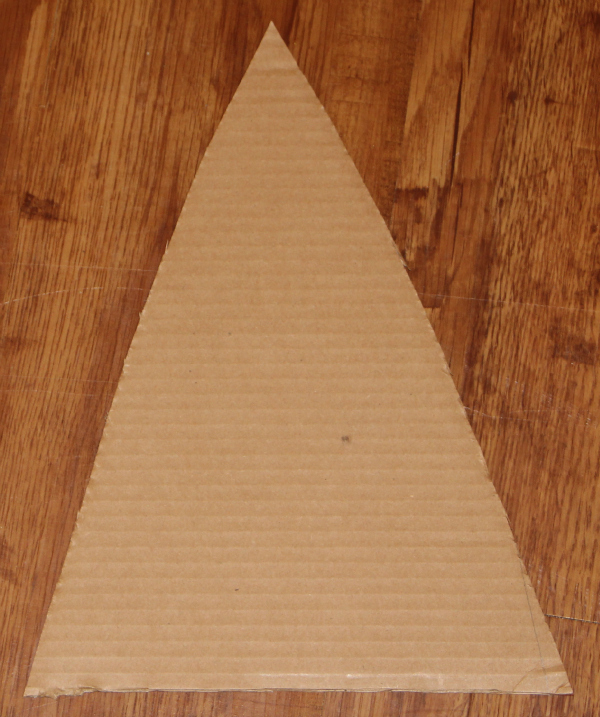 Cut a medium sized triangle out of cardboard. Cut both long strips and small triangles out of green tissue paper. Mix equal parts water and school glue (or use liquid starch) with a paintbrush in a small bowl. "Paint" the large cardboard triangle with your glue mixture and a paintbrush. Place your long strips of green tissue paper over the cardboard triangle, covering it completely. When the cardboard triangle is covered with tissue paper, paint over it again. 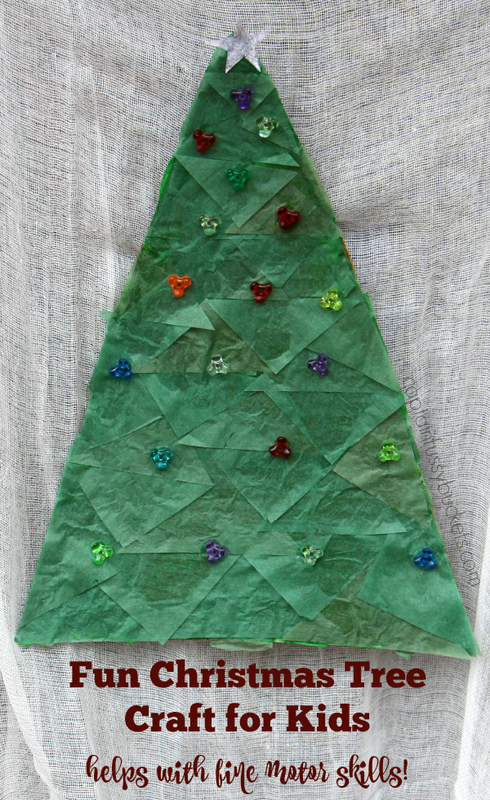 Carefully stick your small green tissue paper triangles all over the triangle, arranging it in any way that you like. Make sure they are stuck, but do not paint glue over it. Allow tree to dry completely, and then use a dot of school glue to glue your tri-shaped bead "ornaments" on. Create a small star with paper and paint with glitter glue and glue it on top. Allow to dry and decorate with other items, if you wish! Our Christmas tree craft for kids idea was inspired by "If You Take A Mouse To The Movies." It's one of our favorite books! We love to read these books together. You could recreate a tree from every Christmas book that you read. A popcorn garland from the "If You Take A Mouse To The Movies," a tree with a great big gold star from Curious George, or a tree with a paper chain like Corduroy's! 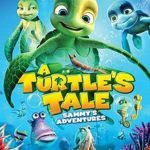 What are some of your favorite Christmas books for kids?